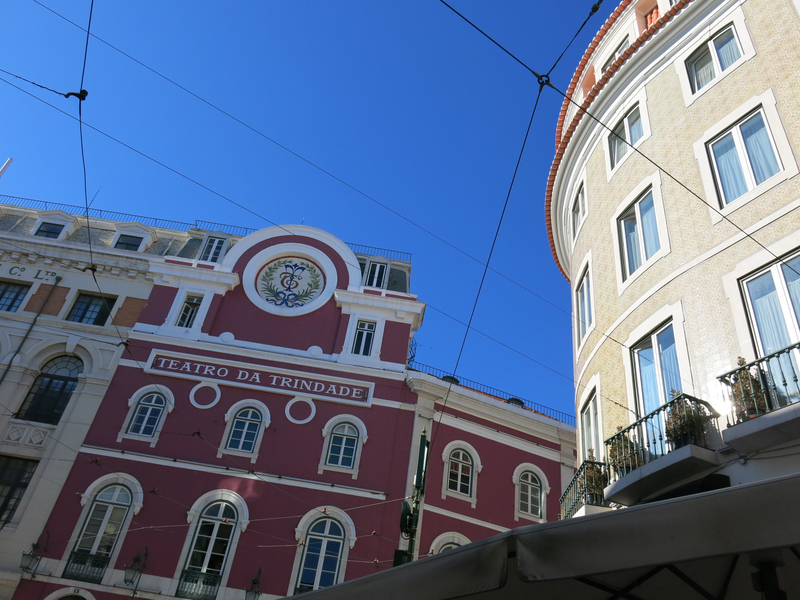 Chiado is a shopper's paradise. 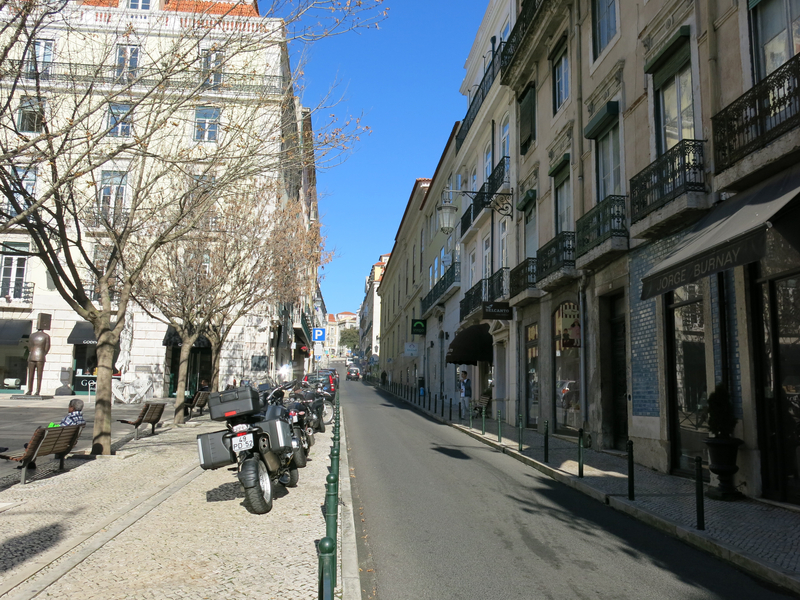 It is a vibrant neighbourhood with lots of movement: there are always people here, at all hours of the day. 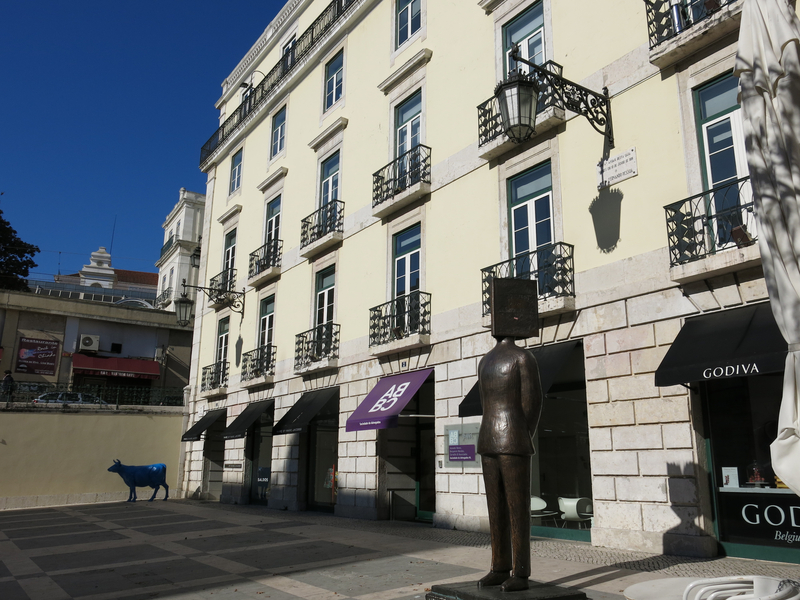 Chiado is where the whole city goes for some retail therapy. 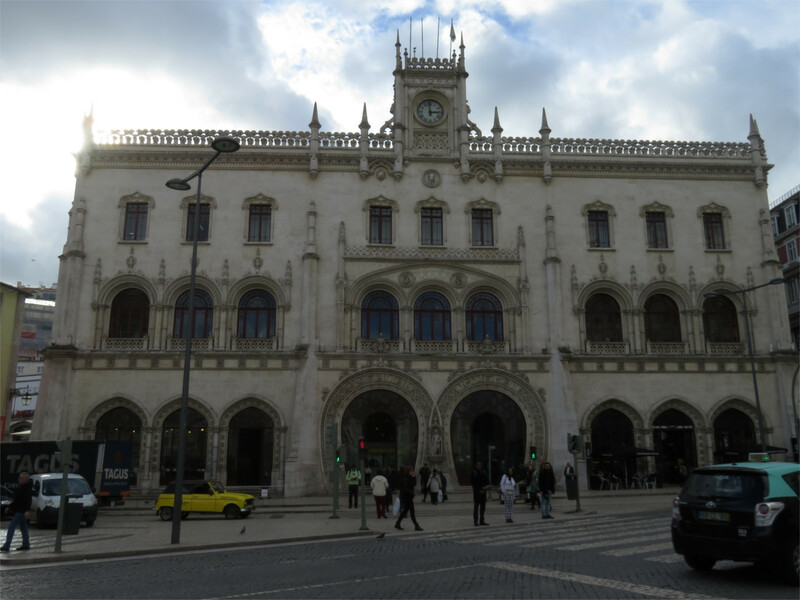 It is a bit posh, and very upmarket: here you'll find all the trendiest shops and one of the city's best shopping centres. At the same time, it still manages to be very unique, and really really typical. 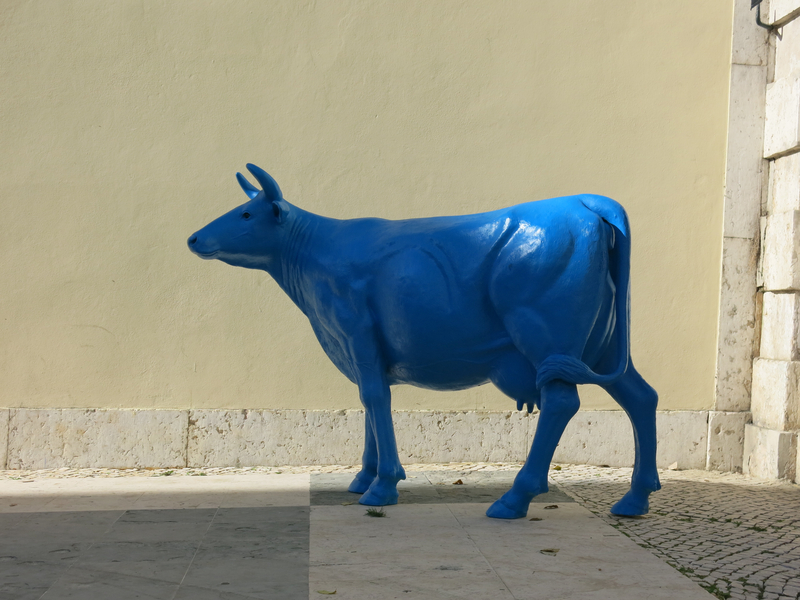 Houses in Chiado are usually quite spacious, and can be very fancy. 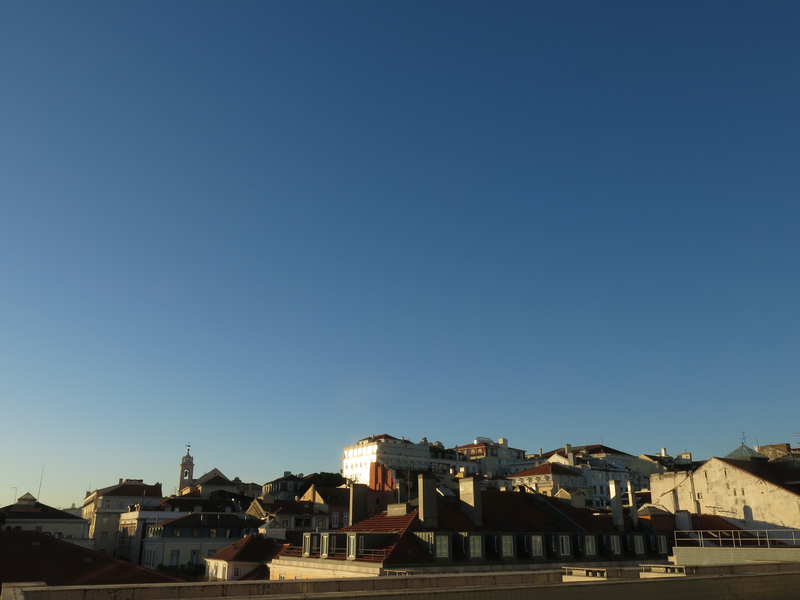 The views from are usually great as the neighbourhood is close to the top of one of Lisbon's many hills: you're usually able to see the river, the castle, or the whole of the old town spread out from the windows. 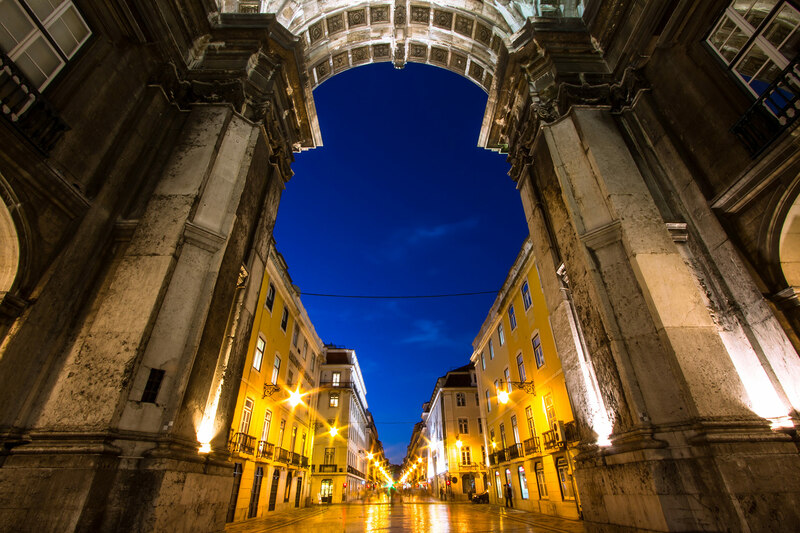 Living in Chiado is particularly convenient: the neighbourhood has its own metro station (Baixa-Chiado), plenty of shopping alternatives and plenty of entertainment. 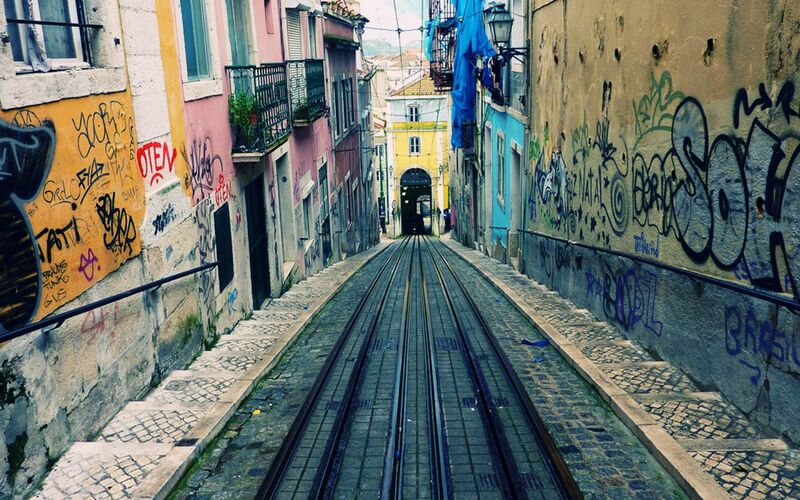 You're also just a street away from the city's top party neighbourhoods: the famous Bairro Alto and Cais do Sodré.